“Our strategy of rebalancing and strengthening ITV continues to deliver with total external revenue up 5%, driven by non advertising revenues up 15%. 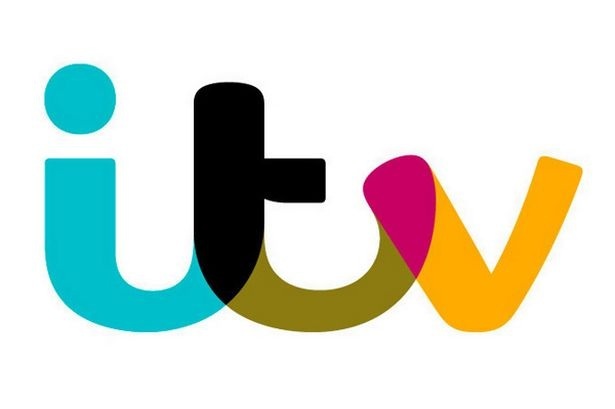 ITV Studios delivered double-digit revenue growth, up 18% to £923m. We have a strong content pipeline of new and returning dramas including Victoria, Poldark, Cold Feet, Endeavour, Vera, Thunderbirds, Prime Suspect 1973, Harlots and The Good Witch all selling well internationally. We have sold around 60 formats globally this year including This Time Next Year, The Voice, Five Gold Rings, Hell’s Kitchen and Love Island. Across the Studios business we have secured 162 new commissions and 139 recommissions which will drive a return to good organic revenue growth in 2017. However with increased investment in scripted content and the lumpiness caused by the timing of deliveries of some of our key shows, ITV Studios profits in 2017 are likely to be broadly in line year on year. On screen and online we continue to perform strongly across our key genres of drama, entertainment, the soaps and sport with share of viewing on the main channel up 3% and for the ITV Family flat. With the continued success of the ITV Hub, viewing of our shows online was up by 49%. As expected ITV ad revenue for the third quarter was down 4%. In recent weeks the political and economic uncertainty has increased and we are currently seeing more cautious behaviour by advertisers. As a result ITV ad revenue is forecast to be down around 7% in Q4 which means the full year will be down 3% although ITV will again outperform the TV advertising market for 2016. Our strong on screen performance and continued ability to deliver mass audiences gives us the confidence that based upon the deals we have done we will also outperform our estimate of the TV ad market in 2017. ITV is now a much more balanced and resilient business. Even against the current uncertain economic backdrop we expect 2016 earnings to be broadly in line with last year, driven by the growth in our high margin Online, Pay & Interactive business and our Studios business in the UK and internationally. We continue our tight control on costs to ensure we are operating as efficiently as possible and maximising investment in our high quality programming. We are on track to deliver £25m of overhead cost savings in 2017 as previously announced and, due to the absence of any major sporting event, the NPB will be £25m lower in 2017 whilst maintaining the strength and depth of our schedule. Unless otherwise stated, all financial figures refer to the 9 months ended 30 September 2016, with growth compared to the same period in 2015. All operating figures refer to the latest available period, with growth compared to the same period in 2015.